Swimming with Elephants Publications, LLC is thrilled to introduce you to Christopher Grillo through his publication Elegy of a Star Girl. 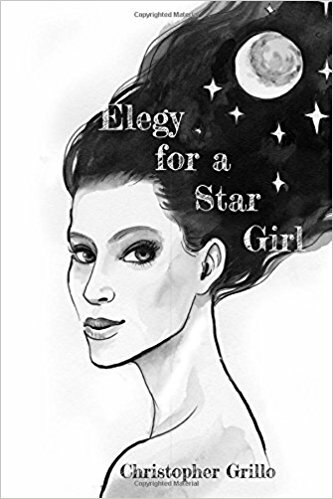 Elegy of a Star Girl is a concise collection of poetry bringing together lyrical imagery with the science of humanity. Cover art by Alex Kuzyuberdin. Have you met Christopher Grillo? We encourage anyone who picks up this publication to review it on Amazon, Barnes and Noble, and Goodreads, or to write a review which we can publish.